Today we have a small lesson in what amounts to a leafy cul-de-sac off a side-road in a dead-end of British motoring history. Author richard herriottPosted on 26 Nov 2018 26 Nov 2018 Categories British Leyland, Marques10 Comments on Micropost: a mystery car? 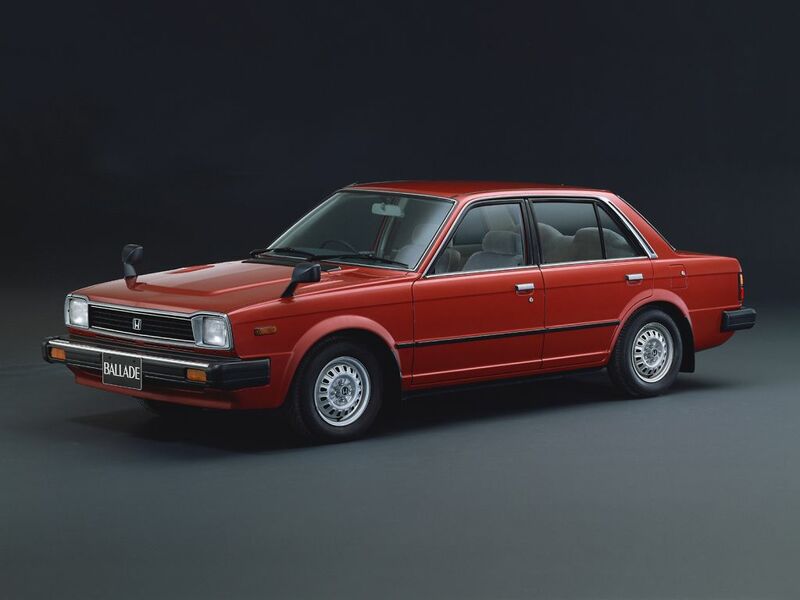 In a post-script to today’s reprint of Archie Vicar’s review of the 1981 Triumph Acclaim, I present a few notes on Car magazine’s impressions of the 1980 Honda Ballade. “Were it not for the Honda-BL deal, the introduction of the Honda Ballade would have passed almost unnoticed in Japan,” wrote Hattori Yoshi. 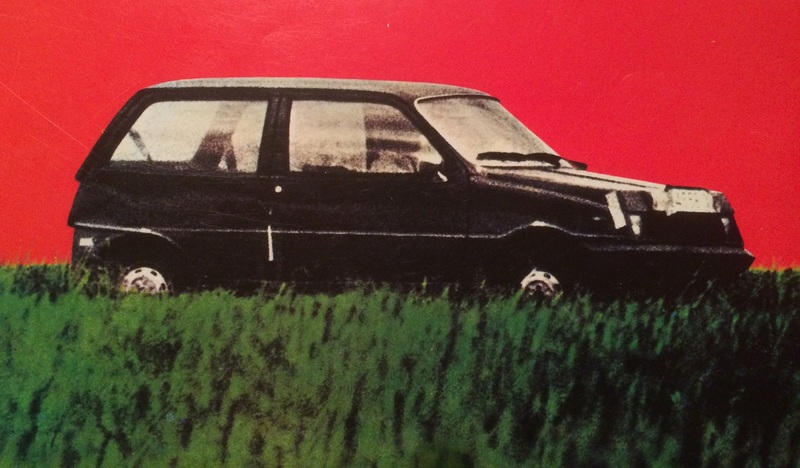 “The Ballade is an unexceptional car: it offers nothing new to jaded Japanese motornoters who are used to new models being introduced just about as often as someone, somewhere is complaining about unfair Japanese imports”. A 1977 Wolseley 18-22. As named, this car had a mayfly-brief production run. Why is it labelled a 1977 though? Most of these photos for Sunday are taken outside my front door, somewhere along my street. It’s not that I don’t go anywhere else. I do but I seldom, if ever, see an unusual or interesting car to photograph. I even stop into look at old garages to see if there are rusting treasures hidden from plain view. There aren’t. All the interesting cars in Denmark are either on my street or in a suburb of Copenhagen. This specimen appeared last week. The car is a Morris Marina 1.3 coupe.